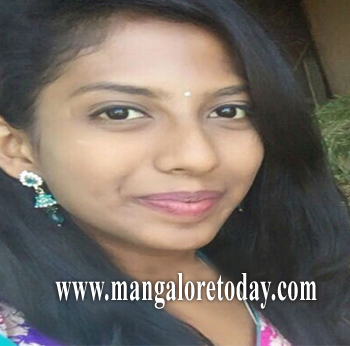 Sullia, July 05 2018: A 19-year-old dental student hanged to death from the roof of her room in a hostel of her medical college in Sullia on July 4, Wednesday. The Sullia police said that Suman (19), a native of Mysuru, was a first year BDS course student in the KVG Dental College. Her father has filed a police complaint. These days committing suicide has been common , But do not end life ,This is not the only solution.